The Admiral Gold collection was released to wide acclaim seeing the brands terracewear nationally available. Admiral found success on the field once again across the world. 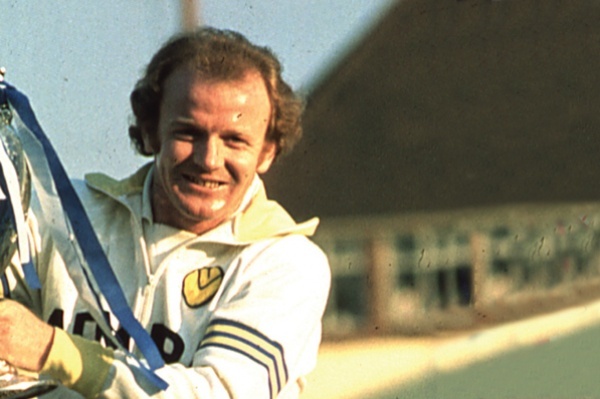 Having reignited the connection between Wimbledon AFC and Admiral the club instantly saw success reaching the League 1 for the first time in the clubs history. 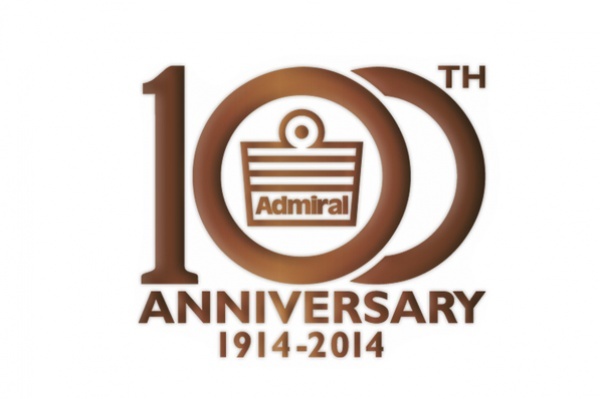 Admiral celebrated its 100th anniversary and released special edition collections across the world. 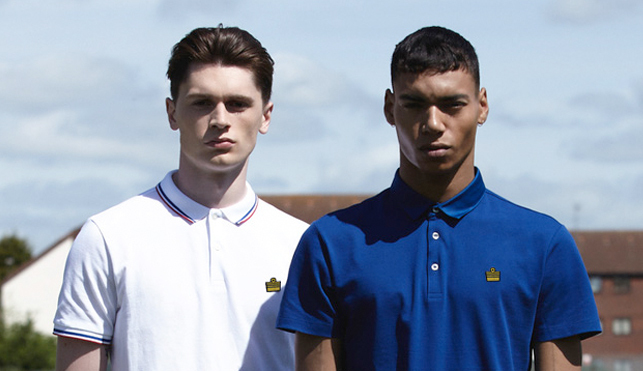 This followed the 2011 creation of Admiral Sportswear putting the brand once again back in British ownership. In 2000, Admiral entered the world of cricket and became the official kit supplier to the England Cricket Team. England reclaimed the ashes in 2005 for the first time in nearly twenty years. Admiral also signed up other cricketing nations such as the West Indies and South Africa. 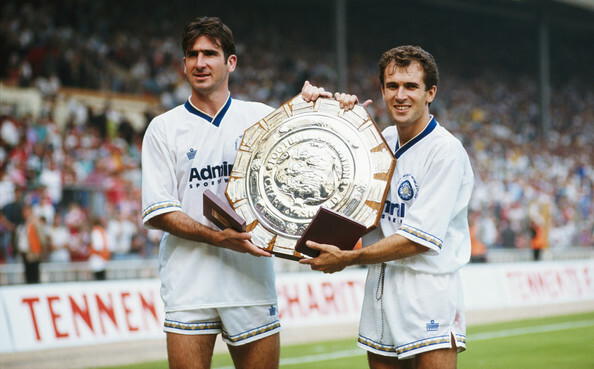 Admiral continued to sponsor champions across the world including Leeds United (First Division Champions 1991/92) and Dynamo Kyiv (USSR Champions). The New York Cosmos beat the Tampa Bay Rowdies to win the 1978 NASL wearing an Admiral kit designed by Ralph Lauren. Admirals involvement in North America also grew as they produced all the kits for the MISL teams. 1976 saw Southampton F.C. play Manchester United F.C. in an all Admiral FA Cup final. 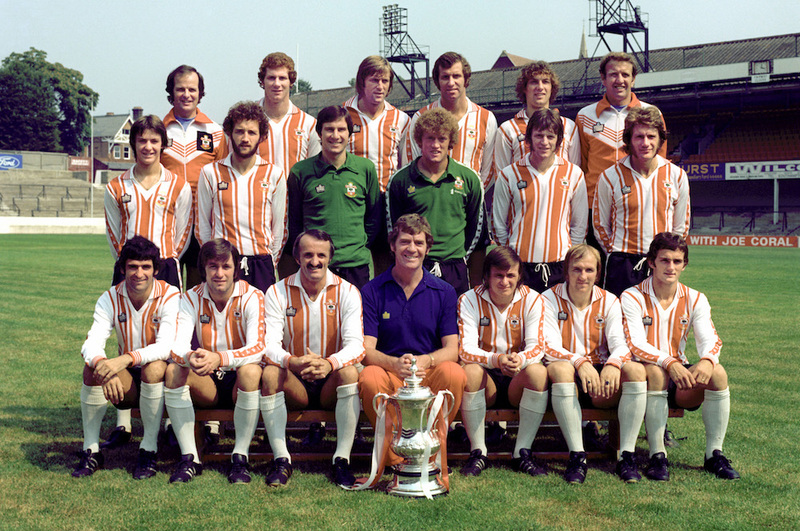 Admiral teams continued to reach the final of the FA Cup in the following years (1977, 1978, 1980). Admiral continued to sign up some of the largest football clubs in the world adding the likes of Manchester United F.C., Tottenham Hotspur F.C, West Ham United F.C., Eintracht Frankfurt and the Saudi Arabia National Team. 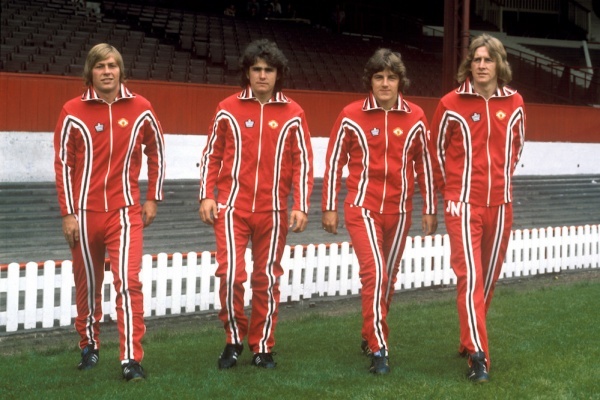 In 1975 Manchester United had FA Cup success in an Admiral kit. Admiral didn’t stop there, they continued to pave the way by brokering the first commercially available England football shirt. 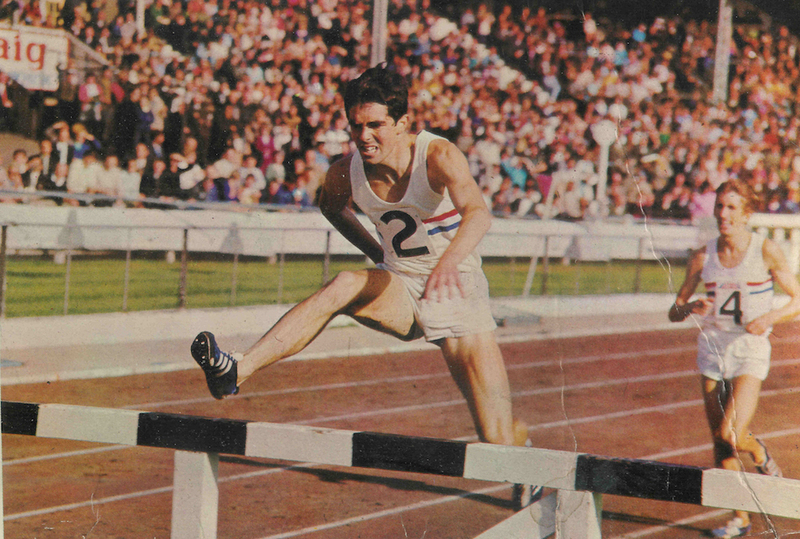 The new Admiral England Kit was worn in the 2-0 win over Czechoslovakia. Admiral pioneered the replica kit market. They did this through creating the first ever visibly branded football kit in the 1973/74 season. In the early 1970’s Admiral secured a contract to supply the British Lions rugby team on their tour of New Zealand and the British women’s team for the Munich Olympics. 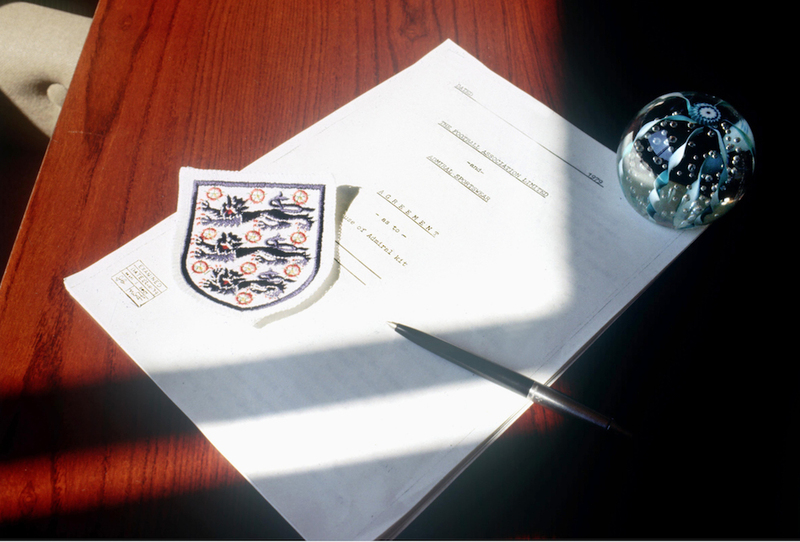 Admiral first tasted success during England’s famous 1966 World Cup win. Goalkeeper Gordon Banks wore an early non-sponsored Admiral Kit England lifted the trophy for the first time. 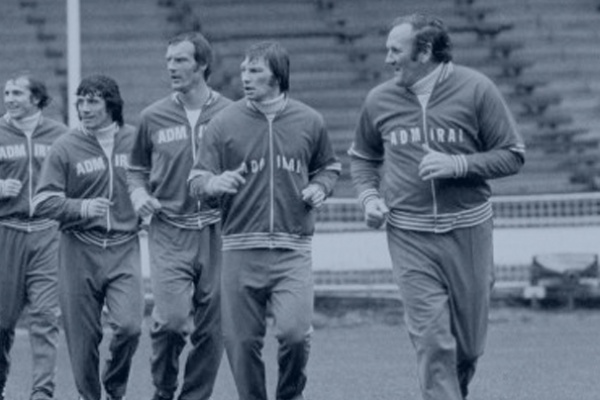 With the introduction of colour, TV Admiral led the way with the first ever branded football shirt. 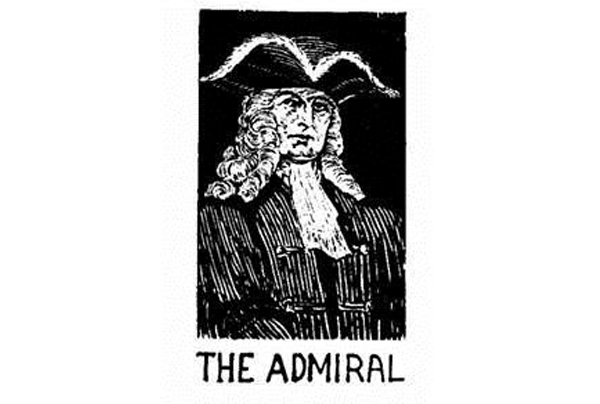 The Admiral Trademark was registered in 1922. 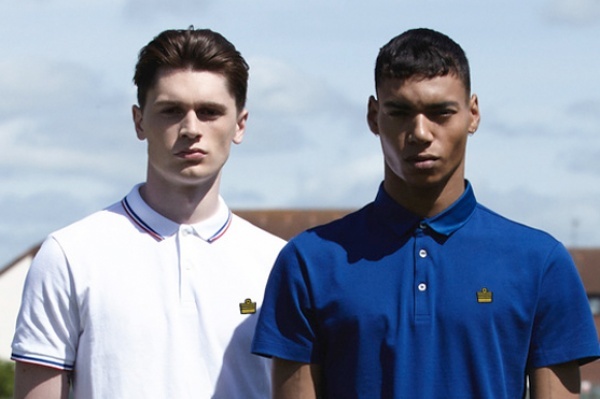 Having supplied the Royal Navy with rugby shirts; the logo is based on the sleeve of a naval uniform. 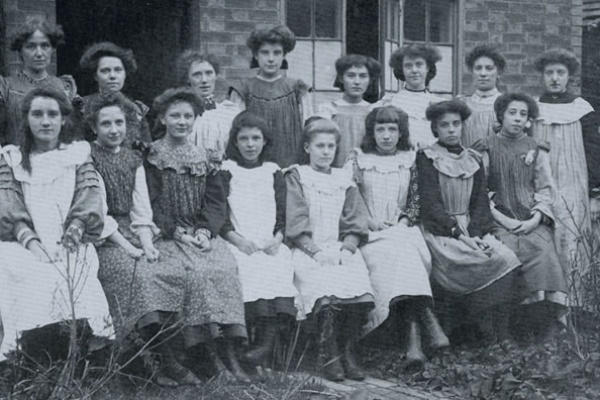 Christopher Cook and Harold Hurst began manufacturing hosiery in 1908 under the company name Cook & Hurst Ltd based in Leicester, creating the Admiral brand in 1914. During the First World War, they turned their hand to manufacturing clothes for the troops and it was from this link with the military that the Admiral story began.